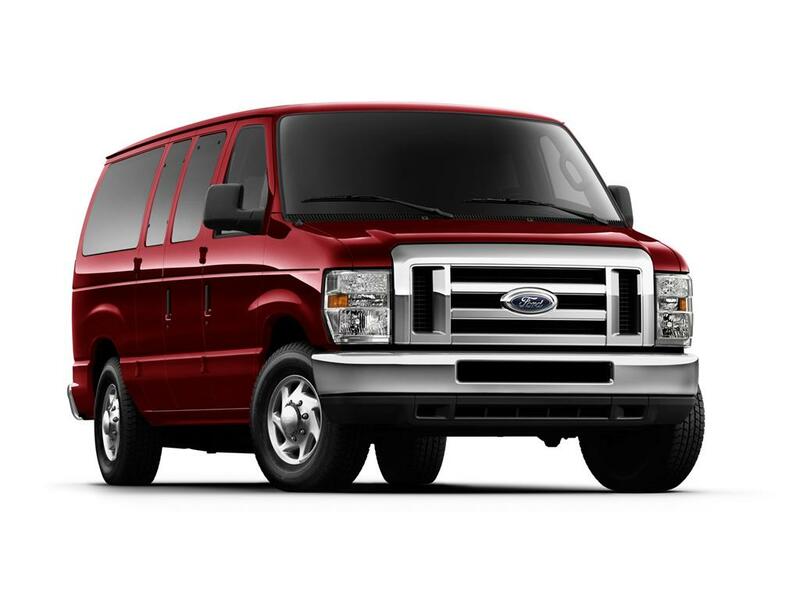 Ford is recalling certain 2011 E-Series vans that may have developed bubbles in the windshield lamination. The company says conditions during the vehicle’s manufacturing may have allowed air particles to get trapped between the layers of glass. When exposed to high temperatures the glass may develop visible bubbles (a vehicle parked in the sun with windows up in 80-degree weather could develop warm enough temperatures inside to support bubble formation). Only a small sampling of E-series vans is expected to develop this problem. If you think your vehicle is one of them please call Butler Ford at 541.482-2521 and make an appointment to bring it in for inspection. If our technicians detect the presence of bubbles in the windshield lamination Ford will replace the windshield.